People tend to use Corporate Social Responsibility (CSR) and sustainability interchangeably when talking about business. While there is some overlap between the two, there are differences as well. 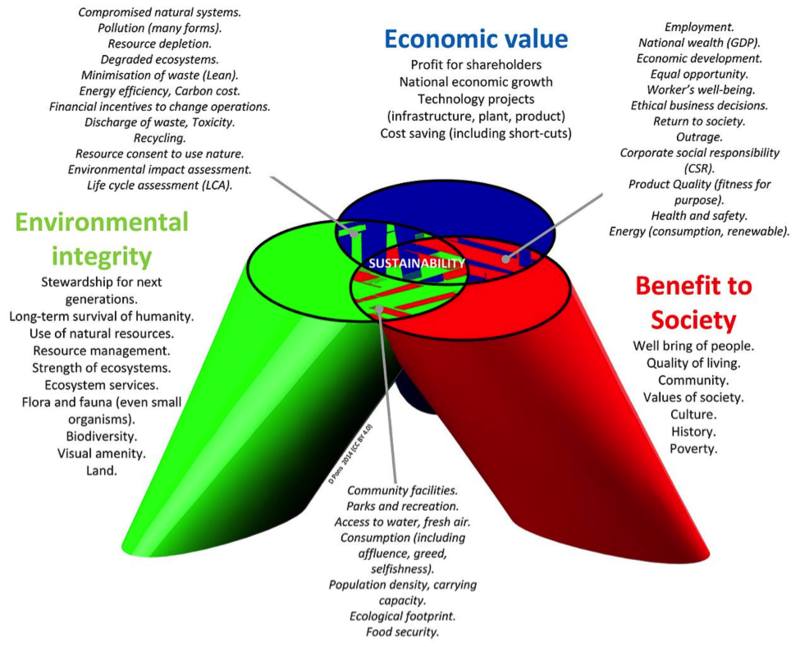 The overlap becomes apparent when you consider that many people talk about sustainability under the purview of CSR. 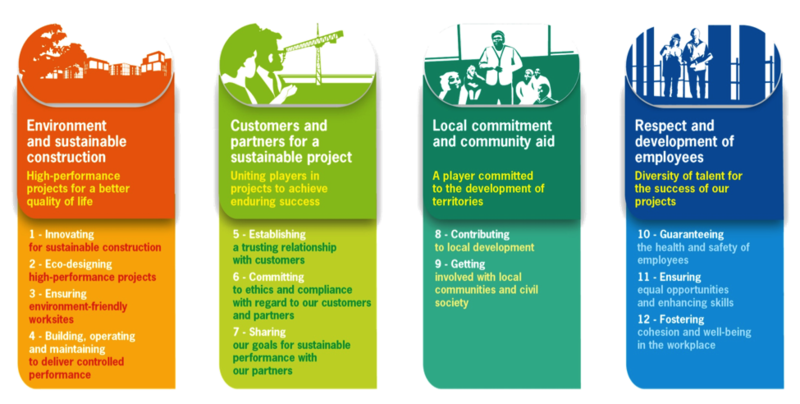 CSR refers to an organisation’s choice to function ethically and make business choices that have a measurable impact on the lives of people and on the planet. A sustainable business, on the other hand, is one that is aimed at preserving resources and prioritising the company’s long-term plans. A sustainable approach not only has an impact on an organisation’s future, it also influences the company’s suppliers, its customers, and the world’s resources at large. Sustainability influences the whole value chain that the company is involved in and chalks out a plan for the future by assessing and defining factors like waste generation and recycling, supply chain health, consolidating existing markets, and sustainably expanding into new markets. Unsustainable business practices lead to a weaker economy and have, in the past, resulted in the loss of livelihood for hundreds of thousands of people. In the long run, it doesn’t work for anyone involved and entire companies have simply fallen apart because of an unsustainable approach to business. CSR is usually driven by an organisation’s push to improve their brand image in certain markets. It is also required by law in India when a company’s net worth touches INR 500 crore, it generates a turnover of INR 1000 crore, or accrues a net profit of INR 5 Crore. So, compliance is a huge driving force behind CSR initiatives. While CSR policies differ for each country. They primarily touch upon human rights, corporate governance, working conditions, health and safety, and contribution to economic development. If CSR isn’t undertaken with a sufficiently robust long-term plan in place, it could turn into a liability for the company. Here’s an example. An oil-extraction organisation might provide necessities like schools and hospitals in return for a community’s resources. But these facilities require long-term investments and this might not be feasible for the company to provide. In this way, a plan to uphold the interests of exploited communities can quickly become unsustainable and turn into a liability. Balancing the demands of competing stakeholders is important for CSR programs, but these demands sometimes require utilising capital and resources that should instead be set aside for the future. Unless organisations factor in sustainability when defining the scope of their CSR activities, it could cause more problems than it solves. So, CSR can be viewed as a method to drive corporations towards transforming their practices and embracing sustainable development. Starbucks is a good example of sustainable CSR. The company supplements its coffee resources by assessing the social, environmental, and economic aspects of coffee production. Sustainability aims to make an organisation greener and more energy efficient while also looking out for the company’s long term trading interests. It’s a commitment towards the preservation of the environment and its resources. Organisations that incorporate the best of both CSR and sustainability into their practices stand to benefit from the perks of both, securing their future prospects while also improving brand image.